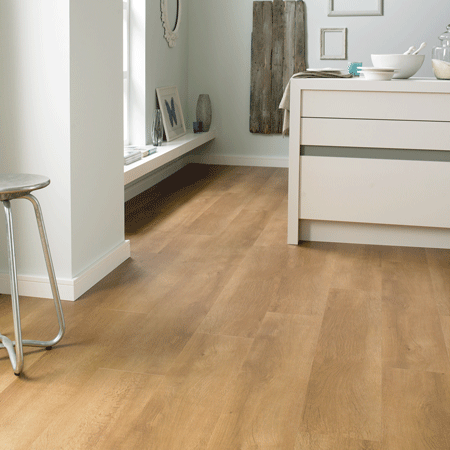 The Da Vinci range comes in ceramic looking tiles and slender 4 inch wide planks, all with bevelled edges to give that real authentic look and feel. 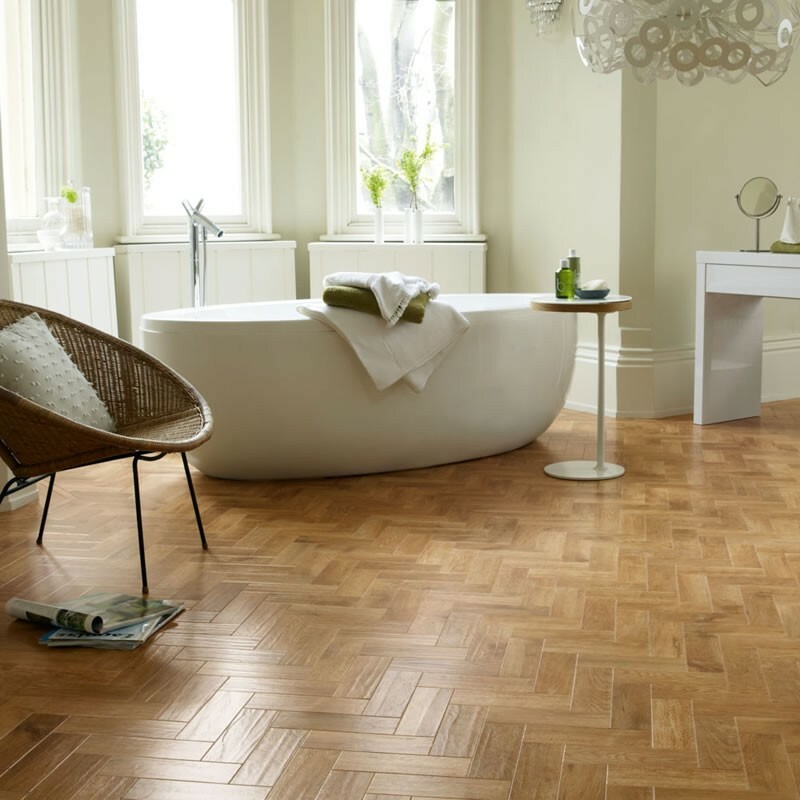 With the Karndean 20 year written guarantee you know you can really rely on this product. The M45 12 Bianco is a beautiful grey marble with grains of dark earthy tones running through the tile. If you want a roman marble look then this ones for you with all the characteristics of solid stone, but with the features of a warm and low maintenance free floor. This striking tone in the RP73 Kenyan Tigerwood wood brings a mixture of light and dark streaks running through the wood. 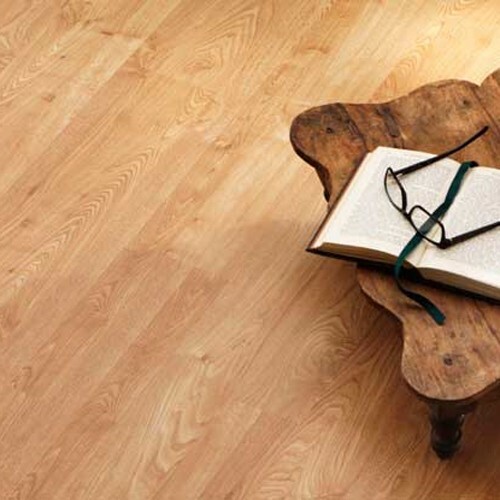 With a slender 3" wide plank it will go any where in your home and with the long guarantees you know you have peace of mind. RP75 Swedish Birch is a classic look of a sandy colour background with streaks of light and dark running through the plank. With a commerical guarantee of 17 years and a anti-slip rating of R9 you can have every confidence in the range. 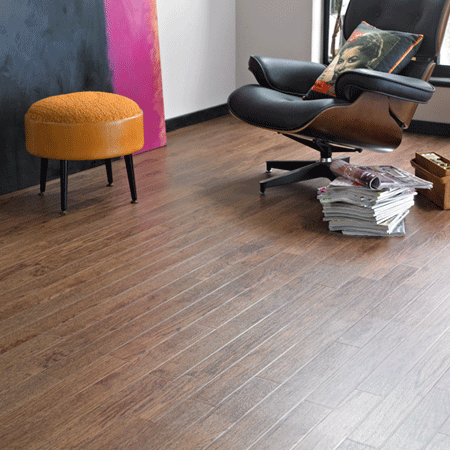 RP91 Lorenzo Warm Oak is a classic colour to compliment any room in your home with a smooth finish to the plank and a distinctive bevel giving you a chocolaty tone to create a contemporary look. Why not check out the sample room and order one today. 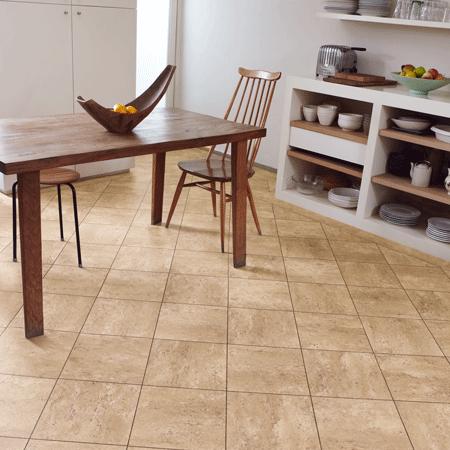 CC03 Sepia Ceramic offers a good mix of warmth tones that give your home added fire and charcoal appearance. 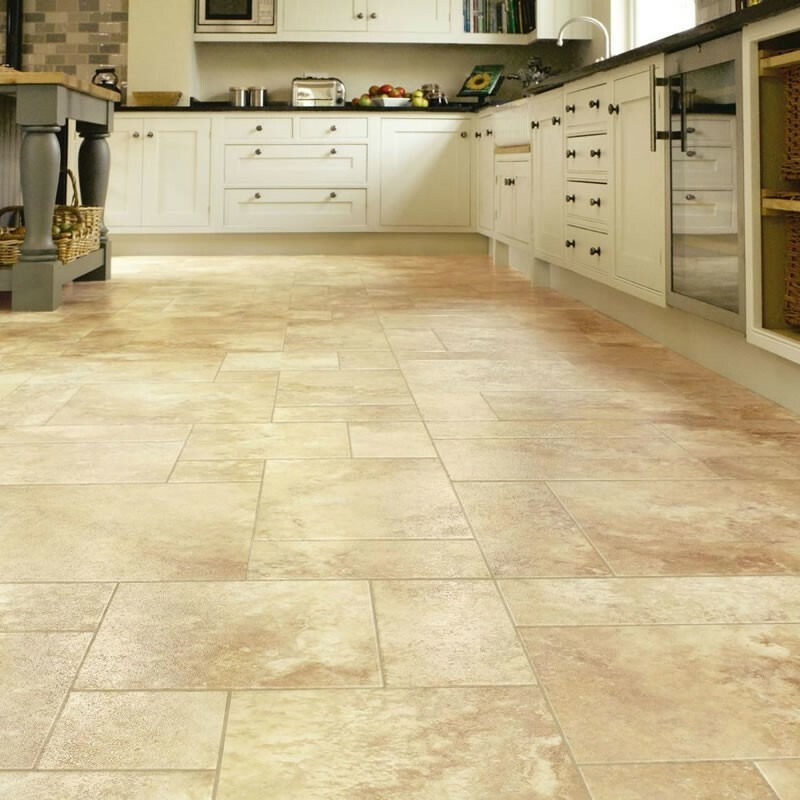 CC08 Oxide is a collection of earthy tones with a mixture of sands and browns to fuse together a really deep rich floor, bring together grouting strips for that real authentic look of a ceramic tile. 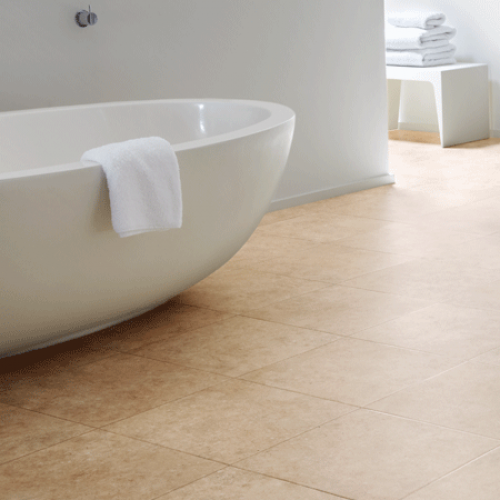 The CK26 Java is a rich terracotta tone with a graining of light and dark tones running through the tile. The large tile of 16"x 16" really does give you that Mediterranean look. 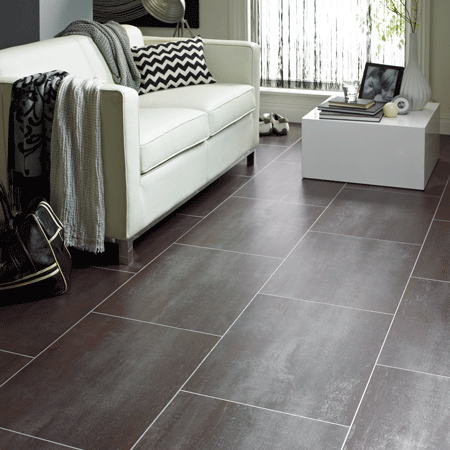 CC06 Graphite is one of the more darker offerings from Karndean. It's distinct shading and black look is what makes it one of the more popular colour effects. The RP12 Indian Teak is similar to the american oak, but with richer tones and more defined knots giving a really attractive look. This colour really shows off the bevel features associated with the Da Vinci range. The Da Vinci range come with an amazing 20 year wear guarantee for domestic areas and a robust 15 year guarantee for industrial areas.